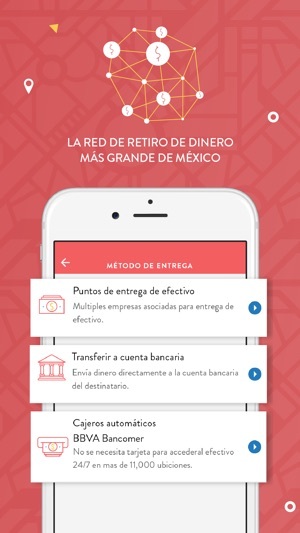 Tuyyo is a fast, convenient way to send money — and stay connected — to friends and family in Mexico. • Send money for any occasion, even at a moment’s notice. • Provide support and stay in contact with loved ones when you can’t be together in person. 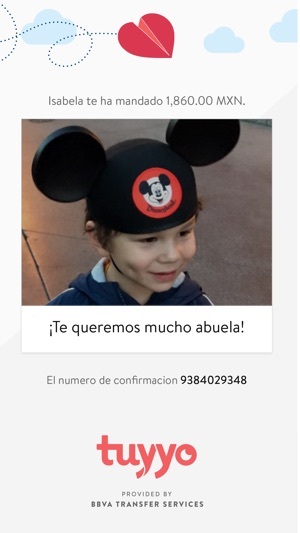 •Every Tuyyo transfer is guaranteed to reach its destination or your money back. 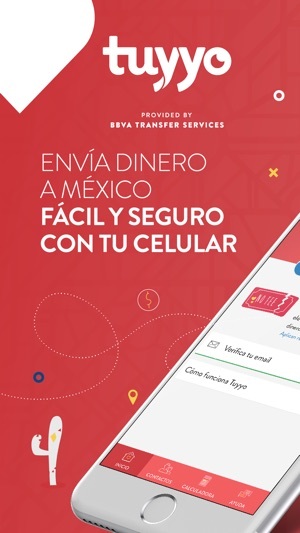 •Tuyyo is provided by BBVA Transfer Services, which has been in the remittance business for more than 20 years. •Our friendly customer representatives are always here for you with bilingual phone and chat support. 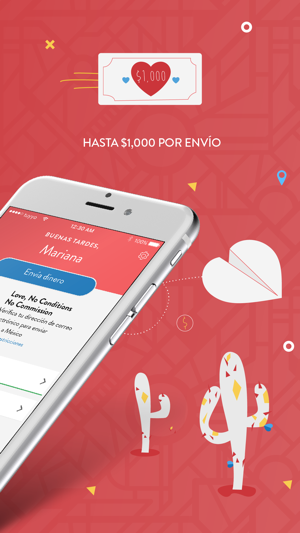 * Limited time offer: Transfer Fee waived on transactions through Tuyyo. This offer is subject to verification of identity and successful registration in the Tuyyo mobile application and validation of the registrant’s email. Offer is subject to change without notice. BBVA Transfer Services, Inc., may also obtain a monetary gain from the foreign exchange conversion of some transactions represented by the difference in the retail exchange rate and the wholesale exchange rate at which BBVA Transfer Services, Inc. purchases the foreign currency. Tuyyo is a service provided by BBVA Transfer Services, Inc., licensed as a money transmitter (NMLS ID: #937914) by the New York State Department of Financial Services, licensed by the Georgia Department of Banking and Finance, License Number 42938, licensed as a foreign transmittal agency by the Massachusetts Division of Banks, License/Registration Number FT937914, licensed as a money transferor by the Rhode Island Division of Banking, and licensed in all other states, as required. 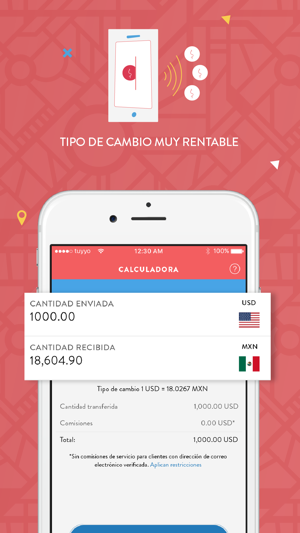 We are continually working on improvements to the Tuyyo app. This release includes some typographical errors. I really like this app, the company is honest telling us in the legal disclosures that they could make money in the exchange of the currency; however, so far the exchange that I receive is better than other services like Wells Fargo Express Send or Xoom, taking into consideration the fee that those companies charge to transfer money, so far I’m better off with this App. don't waste your time ! no sirve está compañía !! this App (company ) is a trash really bad customer service they offer your first transaction with out fee and they hold the money for hours .. 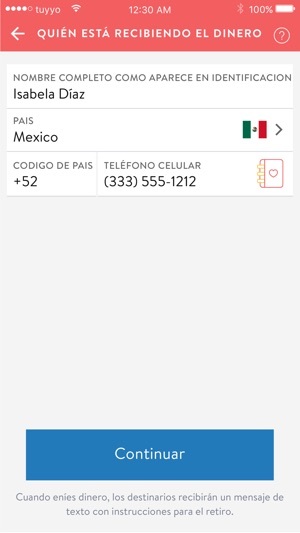 I tried to send some money for 2nd time and I had a problem to do it, I contacted costumer' s service by chat to see what happened they did not give me any explanation I just was told about my account was canceled and I did not deserve to have the service with them so I called them, to see if that was a mistake about what they said, but not ! the person with bad attitude, she confirmed it ,then I asked to talk with someone else and she told me they didn't have anyone else, and my service with had been canceled. what ?! Our highest priority is to provide customers with the safest method of sending their hard earned money. We do apologize if your experience was not pleasant, or if you do feel there was a misunderstanding, please contact us at 1-844-683-5319. It’s super cool and easy to use! 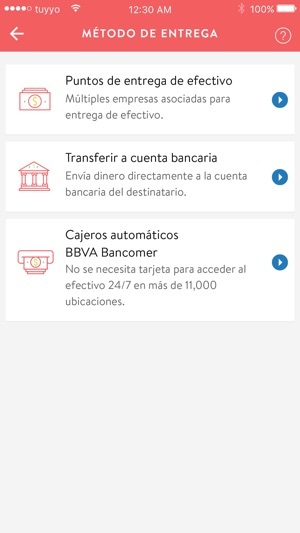 I’ve done 3 transfers within 2 months, and my family in MX got the money so fast. The 3rd time i sent money, they hold the transfer for a while until I sent my ID info, but as soon as they received the pic with my info they released the hold. Their call center team was helpful and understanding. Totally recommend it!